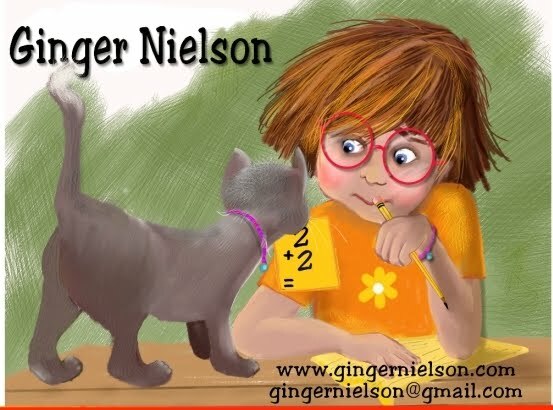 There are a few times a week that I will get an email or phone call about my rates or availability for children's book illustrations. Sometimes these come from publishers and sometimes they come from those who wish to self publish. In any case, it is wise to join the Society of Children's Book Writers and Illustrators or SCBWI. Each time I try to craft a personal reply to the person and each time I find myself answering the same questions, but in different ways. 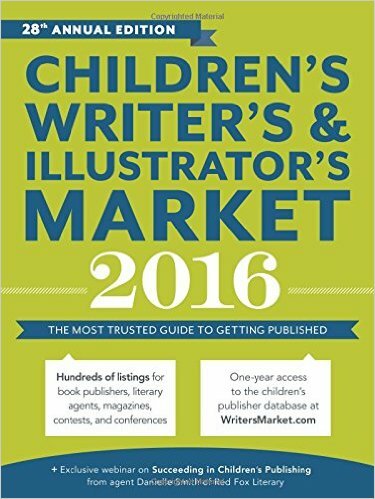 Here are some things that will help those who are planning to hire an illustrator for their self published or trade book published book. unless you are also the illustrator. 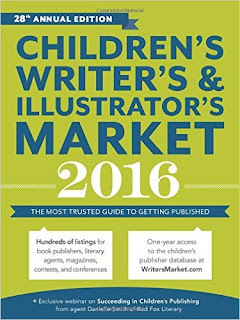 This volume lists all interested publishers, their contacts, their terms and what they are looking for. from artists and authors as well as publishers and editors. you can sell your books. you will pay a rate that could be several thousand dollars or many thousands of dollars. 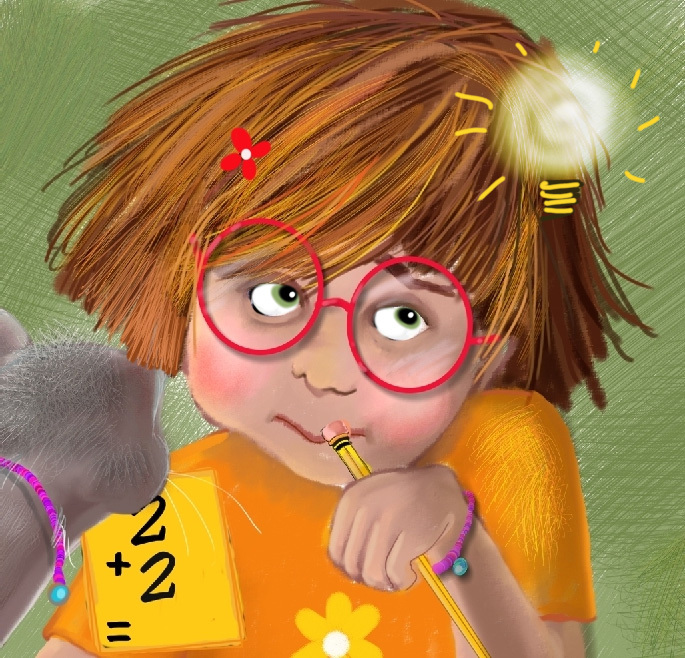 the printer and provide full color cover and interior artwork my rates are based on those factors. 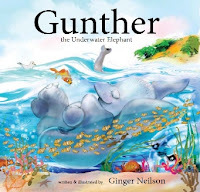 both the author and the illustrator. Work can take from 3 to 6 or 7 months to complete. Stages of the work are paid for in sections as the work is completed and approved. 7.) Any artwork that has been finished and approved by the author is final. However, if changes are made after the final approval a fee per hour for any changes will apply. that is fair for both parties. 10. 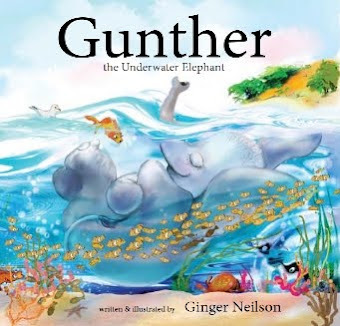 Click on the image of Gunther the Underwater Elephant to see some of the books I have illustrated.